Orange Park, Fla. — Eight departments of transportation were named winners of the 2017 Perpetual Pavement Award by Asphalt Pavement Alliance (APA). The award celebrates long-life asphalt pavements that reflect the characteristics of a Perpetual Pavement design. The award is presented to state transportation departments and local agency road owners for well-performing asphalt pavements that are at least 35 years old with proven high-quality structural design. To earn the award, the pavement must have not suffered a structural failure, and it should have an average interval between resurfacings of no less than 13 years. The pavement must demonstrate the characteristics expected from a long-life, Perpetual Pavement design — excellence in design, quality in construction, and value for the taxpayers. Alabama Department of Transportation, North Region for a 4-mile section of four-lane divided highway on U.S. Highway 72/State Route 2 in Jackson County, from County Road 11 to SR 79. This is the ninth Perpetual Pavement Award for ALDOT. Arkansas Department of Transportation for a 2-mile stretch of two-lane Arkansas Highway 24/Section 6 in Ouachita County. This is the eighth Perpetual Pavement Award for ARDOT. Florida Department of Transportation for a 4.265-mile section of rural two-lane arterial roadway on Florida State Road 50 in Sumter County. This is the eighth Perpetual Pavement Award for FDOT. Minnesota Department of Transportation for a 4.75 section of two-lane road on Minnesota State Highway 89 in Beltrami County. Sixteen MnDOT pavements have earned a Perpetual Pavement Award, more than any other state. Pennsylvania Department of Transportation, Engineering District 3-0 for a 4.5 section of two-lane road on State Route 3010 in Columbia County. PennDOT has earned seven Perpetual Pavement Awards. South Carolina Department of Transportation for a 9-mile section of four-lane divided highway on Interstate 95 in Jasper County. 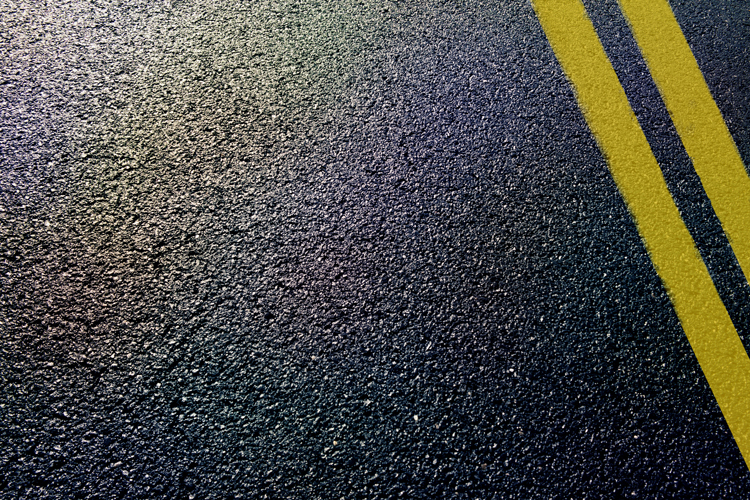 SCDOT has earned seven Perpetual Pavement Awards. Tennessee Department of Transportation for a 3.7-mile stretch of two-lane highway on State Route 88 in Lauderdale County. This is the 13th Perpetual Pavement Award earned by TDOT. Washington State Department of Transportation for a 4.42-mile section of four-lane divided highway on State Route 16 in Pierce and Kitsap counties. This is the fourth Perpetual Pavement Award earned by WSDOT. Engineers at the National Center for Asphalt Technology (NCAT) at Auburn University, evaluated the nominations and validated the results for the eight 2017 Perpetual Pavement Award winners. Winning agencies are honored by their local state asphalt pavement association and are presented with an engraved crystal obelisk. The names of the winning agencies and projects are added to a plaque on permanent display at the NCAT Research Center at Auburn University. Since the Perpetual Pavement Award was first presented in 2001, 126 pavements in 30 U.S. states and one Canadian province have been honored with the award.